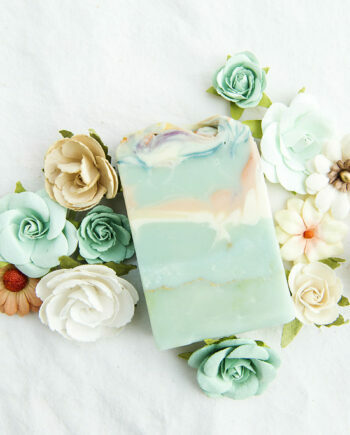 The fresh and enticing scent of citrus greets you when using this bar, making you feel less sleepy and way more alert than you were moments ago. 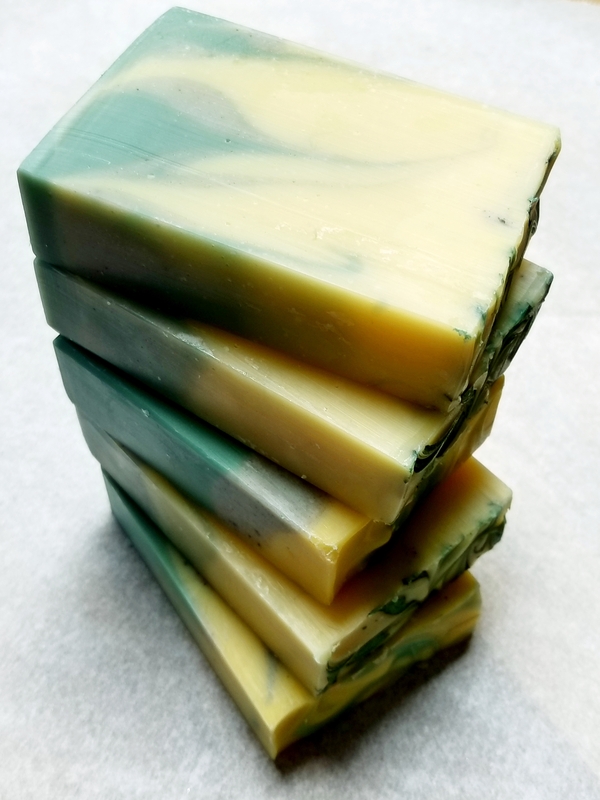 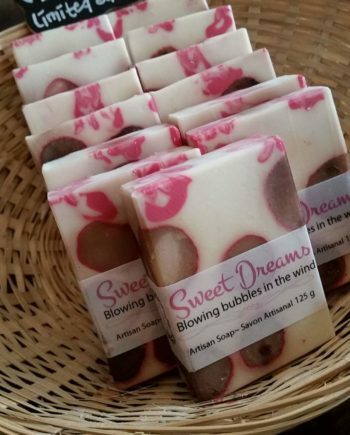 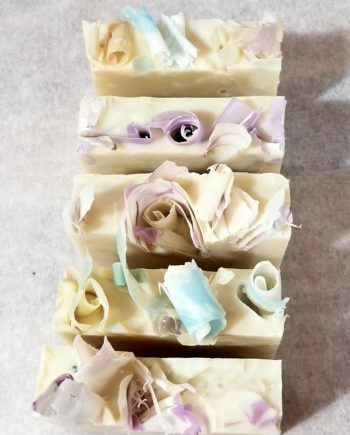 A great unisex essential oil blend with a touch of marine clay to make this bar suitable for all skin types. 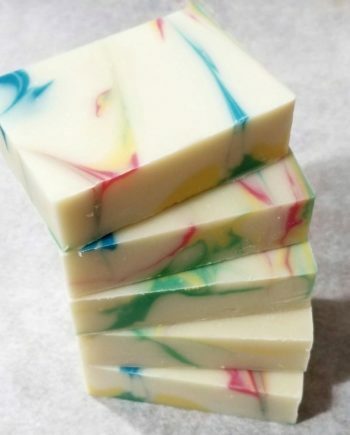 Sodium Olivate, Sodium Cocoate, aqua, glycerin, Sodium Ricate, Sodium Shea Butterate, Sodium Castorate, Coconut (Cocos Nucifera), Citrus Bergamia (Bergamot) Oil, Citrus Aurantifolia (Lime) Oil, titanium dioxide, mica, tin oxide, iron oxide.